Picture Frames for New Zealand. ​Discounts apply when you purchase many of the SAME frames! 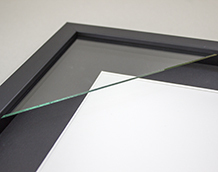 ​Care and attention is taken when we make our frames, you are GUARANTEED quality every time. 8x10 to 16x20 inch photo sizes. 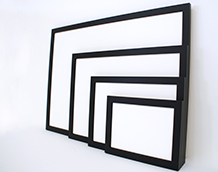 Popular boxy black & white frames, with or without mats. 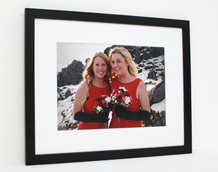 Frames available for many different sized images, from A2 to 700x1000mm and in between. 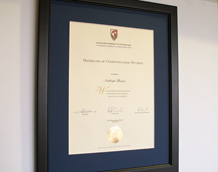 Need a frame for that marketing poster, office certificate or document? Standard sizes. Huge range to choose from. Simply buy mats by themselves or with backings. 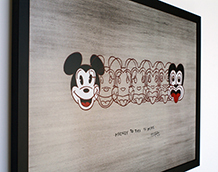 Acid-free or Conservation. Available for most sizes with or without a mat inside, stylish, boxy black & white frames to space the image away from the glass. 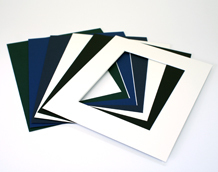 Degree & Diploma frames for all major Universities of NZ. Conservation options for superior longevity. 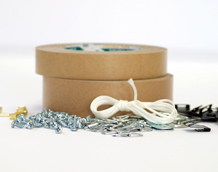 Here you will find picture hooks, tapes, cord, hangers and all those hard to find bits and pieces. 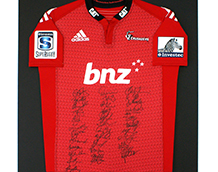 Frame your prized sports jersey or signed memorabilia. Text box/logo/plaque options available. How to put your picture in, attach the mat and finish the frame. How to tie the cord on the back of the frame. CAN’T FIND THE RIGHT SIZE FRAME? Need help? Our frame index will make it easy & guide you to the right place.